Northern Technical expedition is confirmed. 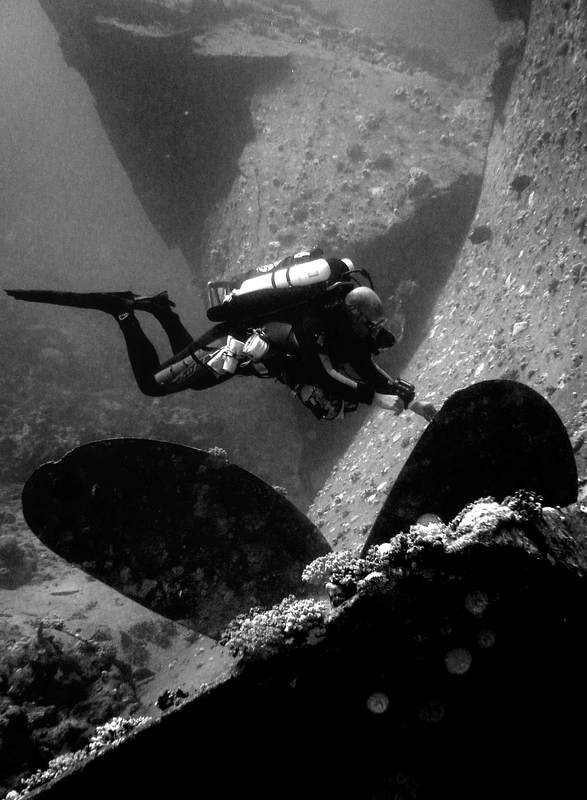 Attention all technical divers, we are now pleased to announce that the northern technical expedition of wrecks and reefs has now been confirmed. We will be departing from Hurghada marina on the morning of the 27th November and returning on the 2nd December. With only a maximum of 15 divers on board it is promising to be a trip to remember. The boat currently has a mixture of open circuit technical divers and closed circuit technical divers. Variety is good. As we already have the minimum numbers, it only leaves a few remaining places. Contact us at tekstreme@emperordivers.com if you fancy joining our trip.